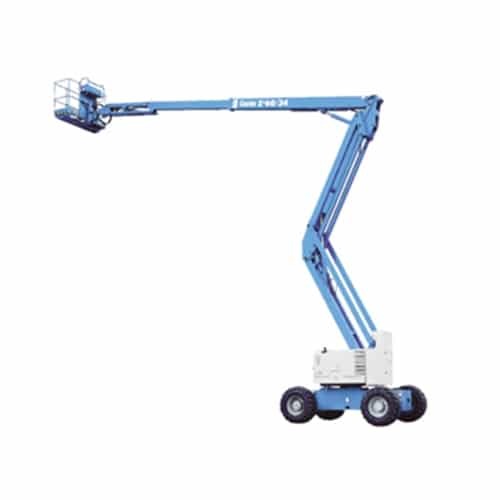 135 foot electric articulating boom – 135′ Electric Articulating Boom Lifts are ideal for reaching up and over obstacles, machinery, and equipment. 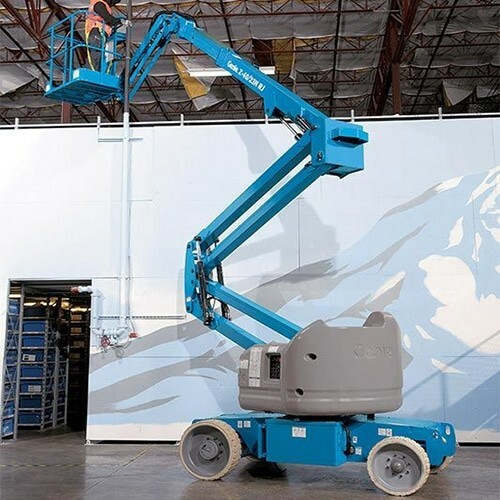 135′ Electric Articulating Boom Lifts are primarily used on indoor and flat slab applications, the narrow chassis width provides easy access in tight areas. 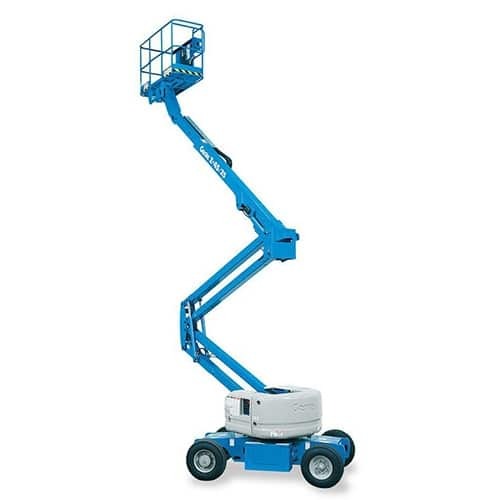 135′ Electric Articulating Boom Lifts are often used for reaching people to elevated positions not easily approached by a straight or telescopic boom Lifts. 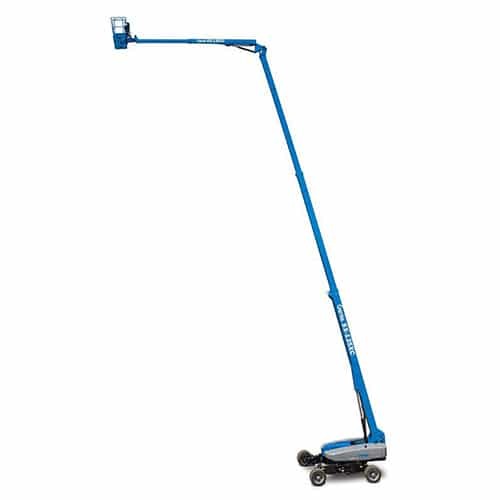 Great for accessing hard to reach locations.